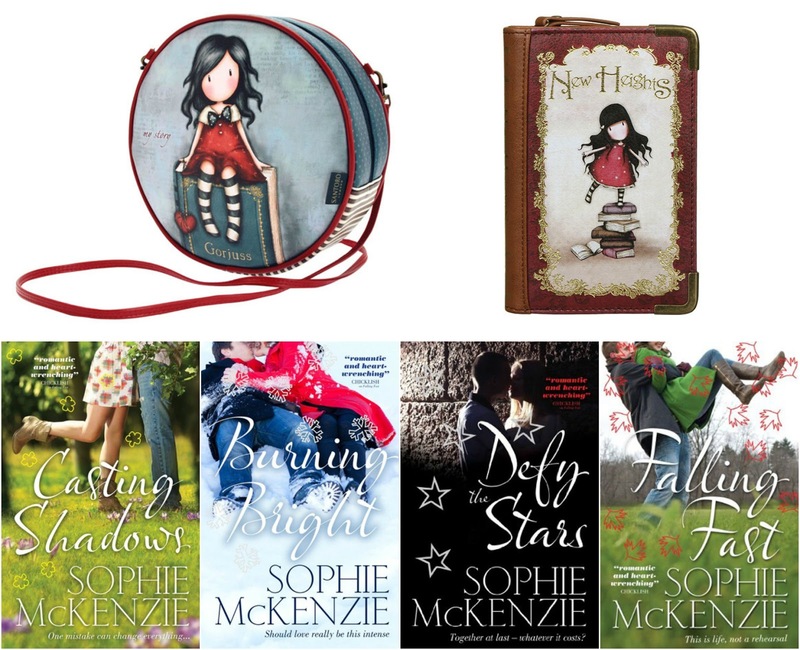 Enter this giveaway for a chance to win books by Sophie McKenzie and a Gorjuss bag and wallet. Good luck! Earl Grey as I love the taste of bergamot which gives the tea its signature pungent punch. I'm not much into spicy flavored teas. I enjoy English Breakfast Tea. It relaxes me. I love to drink earl grey as I love the flavour. Has to be a super big mug of Yorkshire Tea!! I love fruit teas, they are so relaxing when I read. I like jasmine tea -- it tastes great and helps me relax. I love any kind of tea and drink it all day. My go-to tea with a book is usually Earl Grey. I really like Adagio’s Thai Chai. It’s flavorful and feels bright. While reading a book my favourite tea is hot, black tea. It is simply the one I like. I like drinking black tea, hot in the winter and ice tea in the summer. It's very comforting. I drink Earl Grey tea. I can't drink tea anymore, but I love it and miss drinking it. Green tea because it's refreshing and relaxing. English breakfast tea or Earl grey. Love a good cuppa whilst reading. English breakfast tea so I can relax whilst reading. I like lemon tea and fruits tea. Earl grey or jasmine tea because of their great taste! Chai tea for its delicious spice mix. Nettle tea. I love it in general. Just my usual breakfast tea as it is my favourite. My new favorite tea is Butterscotch Blondie by Tazo. It's a new dessert tea and I've always been a big butterscotch fan so this hits the spot for me. Strong Miles Tea with a little soya milk. Green tea is my favorite, or I like to drink peppermint tea cause I have horrible headaches. I'm not a tea drinker. I sometimes have a green tea in the morning, but my reading drink of choice is wine! Afraid I am not a tea drinker, don't tend to drink anything when I am reading. I love the fruity flavor of raspberry herbal tea! I don't like tea, I tend to drink squash! If it's ah historical novel I like to drink Earl Grey - so I'm in the mood for Earls and that sort of thing (a bit of a random way to go about things lol), and peppermint for crime/horror. Normal tea for the rest. I drink PG tips decaff with a bit of milk and sugar. 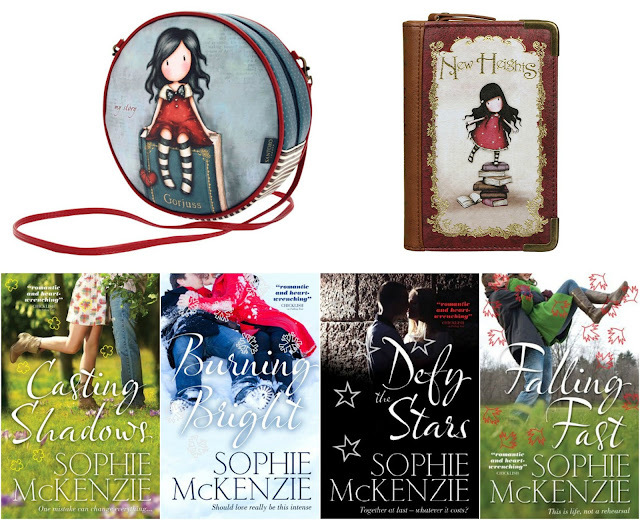 Perfect for snuggling down to read - currently reading The Copper Promise by Jen Williams. Iced Tea is my favorite drink.